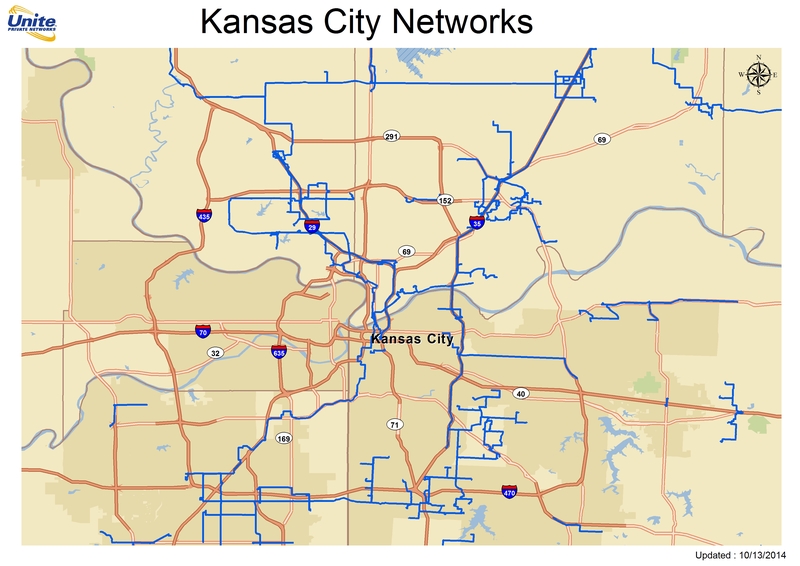 A collection of metro fiber maps for networks in the general reagion of the Great Plains. 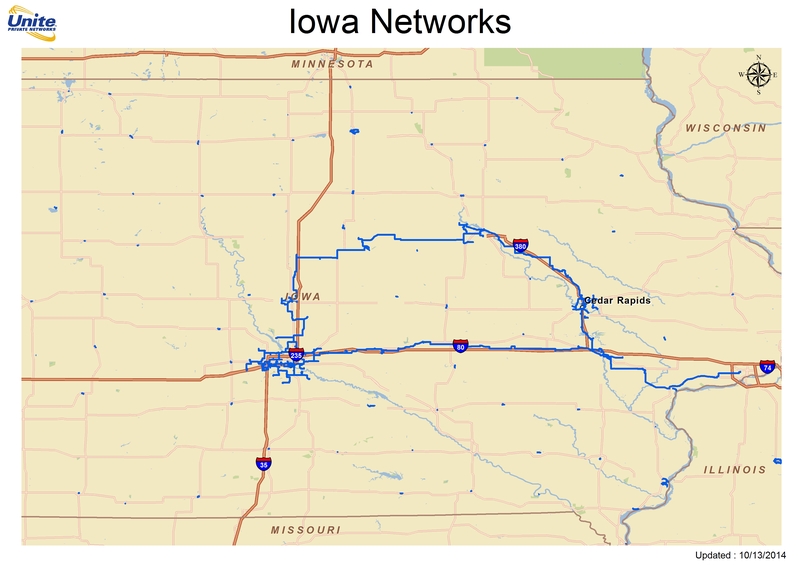 More specifically, the states of Minnesota, Iowa, Missouri, Arkansas, Oklahoma, Kansas, Nebraska, North Dakota, and South Dakota. Yes, that's quite a swath of territory isn't it? Some might not call Arkansas part of the great plains, but I didn't have anywhere else to put it at the moment. 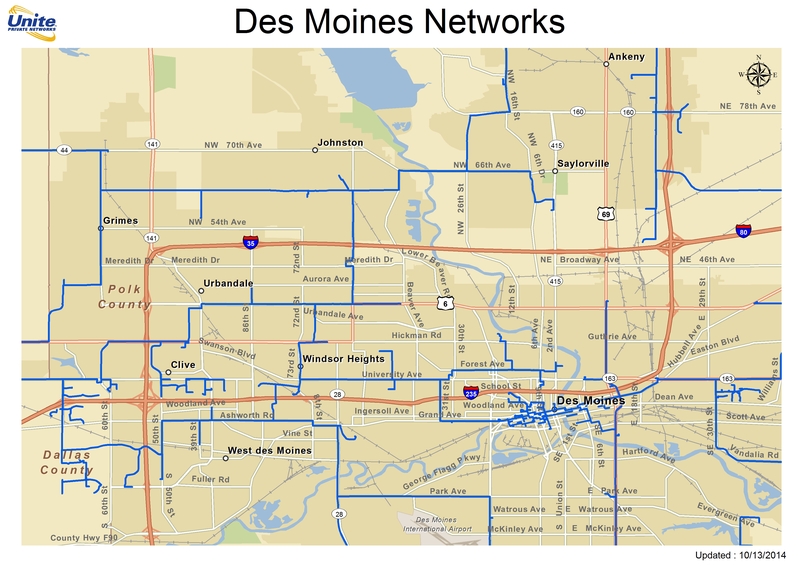 The population throughout this region is not dense and there aren't really all that many metro areas with competitive fiber maps, so a single page makes sense for now. 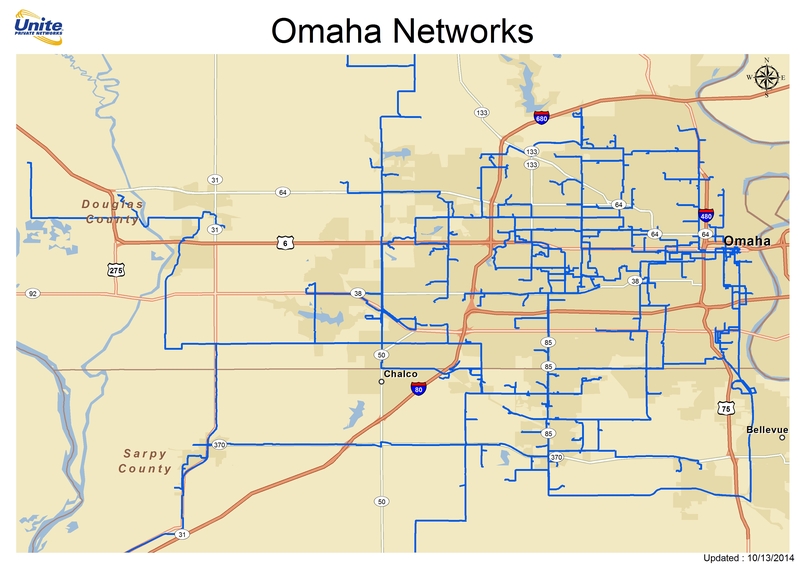 I should note there are also the regional fiber providers in each state who probably have metro assets as well.